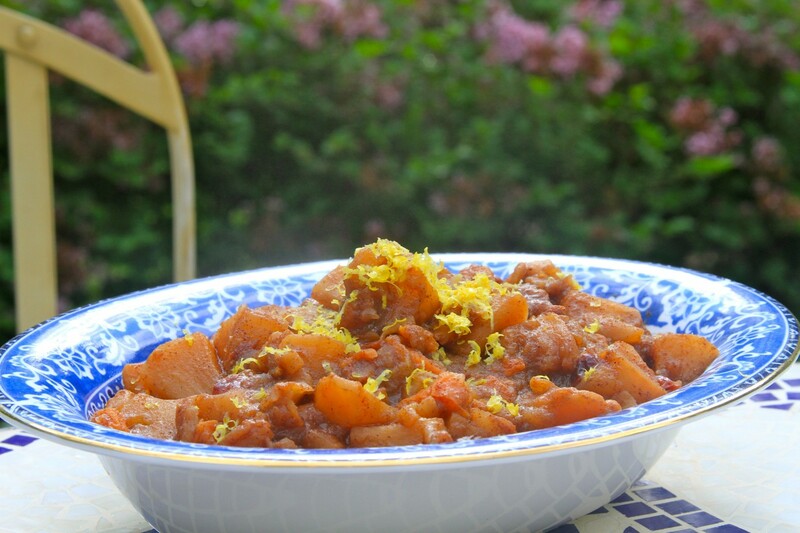 This compote recipe started out as a way to “spice up” a family favorite. My kids love applesauce. 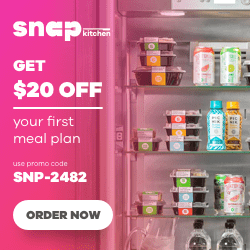 I have always served them unsweetened applesauce and they don’t seem to mind, but when it comes to dessert they expect something a little more exciting. For this recipe I used ghee, which is clarified butter. (Learn how to make your own ghee in the oven.) 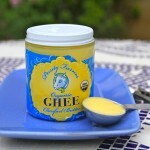 Ghee is useful in a strict Paleo diet because the milk solids have been removed. 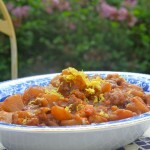 It adds a pleasant smoothness and richness to the dish. 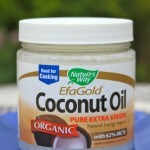 You can substitute extra virgin coconut oil or pastured butter if you prefer. We tried it with coconut oil but, while the compote was still delicious, the ghee provided that unmatched butter aroma and flavor. 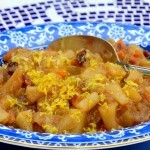 The spiced apple compote can be served hot or cold, as a dessert or a side dish. Combine apples, water and lemon juice in a large saucepan. 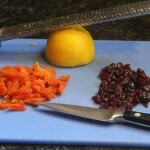 Add the ghee to the hot mixture and stir until melted. 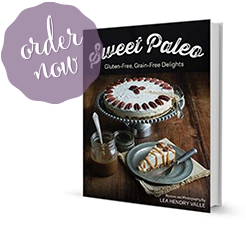 7 Responses to "Spiced Apple Compote"
This is exciting, Lea! I am going to try your Apple Compote recipie with a few alterations since here in Holland I cannot get a few of the ingredients. Can I make my own Ghee, and if so…how? Thanks for sharing! And yes, I also worship the Creator and yesterday was worshiping out in His creation with cows, sheep and swallows flying in a beautiful Dutch sky. Yay! I hope you enjoy it. I’m sure there are lots of variations. You can definitely make your own ghee and I’m putting together a post on that very thing. Turns out clarified butter and ghee are not exactly the same thing. I like making my own unsweetened applesauce. The more varieties, the better! Now I must find some ghee and try this! 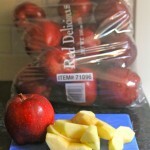 Does it have to be Red Delicious apples in this recipe or any apples are good? I think that some of the apples might be better for stewing but I am not sure which ones. Any apples would work fine. I like Braeburn apples. 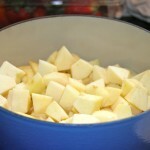 Granny Smith work well for stewing if you like a more tart flavor.